It is not often that the opportunity or request to work on a community building comes my way, so when I was approached to design a local village hall, I just couldn’t say no. 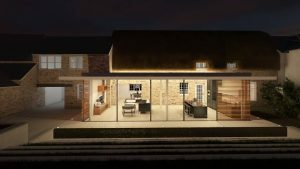 Designing by committee is a very different way of working, when it comes to private homes clients are often coming at the design from the same objective. Community builds are different, they must work for everyone in the community, and that’s where it gets interesting. The funding for Chearsley Village hall was a primarily obtained from grants, Antonia Stratford a volunteer and resident worked tirelessly to secure them, the remaining money was gifted by people living in the village and a national house builder, building in the village. 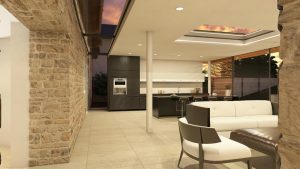 Once the funding was in place the task of designing a space that worked for a diverse community began. 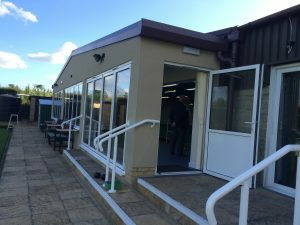 One of the primary functionalities of the build was that it had to operate as a playgroup Monday – Friday but also be usable for gatherings, classes, parties and other functions. The requirement was ultimately to design a hall with flexible spaces. 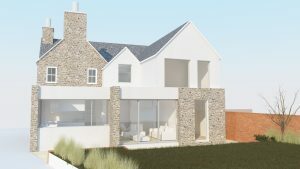 As an independent architect, I was able to give an honest picture of what was achievable, present new ideas and new technologies that perhaps hadn’t been thought of before and slowly over time a design started to take shape. The solution was a building with two separate entrances. 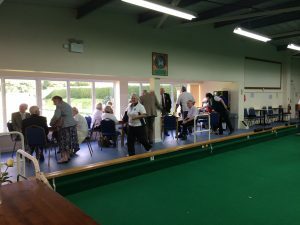 The large central area (the hall) was designed so it can be split into two different spaces, if required, by the installation of a fully folding soundproof partition. A new kitchen, toilets, entrance hall and two storage areas complete the design. The attention to detail focuses on functionality over aesthetics, which stretched as far as having the playgroup furniture on wheels so that it can be easily stored and locked away when it is not in use. The soundproofed partition also means that a yoga class can take place in one hall while the playgroup next door is in full swing and you cannot hear a thing. 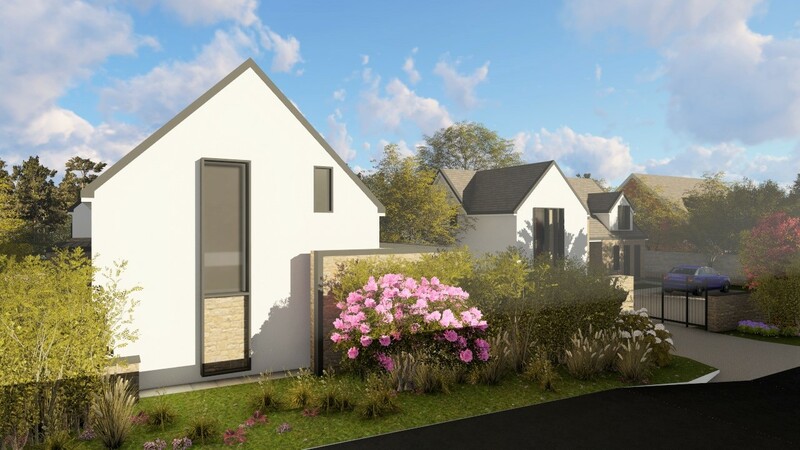 The real test of the success of a community project is not the aesthetics or even the design, but in the maths, if you can’t secure revenue from it, you cannot guarantee the future of the building. In the first 6 months of operation, the new hall has already doubled its income when compared to the old building. 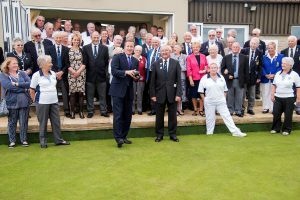 In the first few months it hosted a wedding, family christening, a 50th Wedding anniversary, children’s parties and is taking more and more bookings every week. It’s fabulous to see the hall, flooded by light and buzzing with families making their own memories in the heart of their village. I have thoroughly enjoyed working on this project, the passion, collaboration and determination from the community was a privilege to be part of. 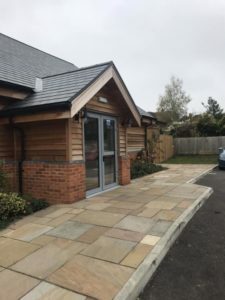 Chearsley Community Hall is shortlisted for an AVDC Design Award on 29th November 2018. I can’t think of a project more deserving and hope it inspires others. We can’t wait to get started on this new project. It is absolutely beautiful. We were delighted to receive planning permission for this listed family home, complete with garden pod. To say we were pleased to get planning on Thursday for a very contemporary glass box to the rear of a thatched listed home in Long Crendon is an understatement, we cannot wait to start work on this stunning home. 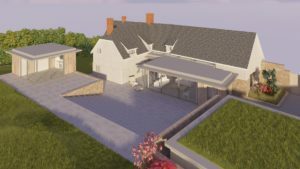 We were delighted with the feedback from both the Planners and the Parish council. We are delighted by the news that planning has been approved for a brand-new house on the historic high street of Long Crendon, Bucks. 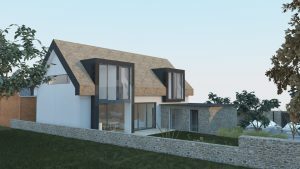 Featuring traditional materials such as thatch, stone and render that are found on the street scene, but applied with a very modern and contemporary twist. 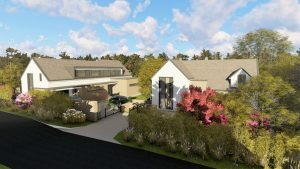 We have worked closely with the client, and local conservation team to ensure that this new building will prove to be an asset to the community for many years to come. 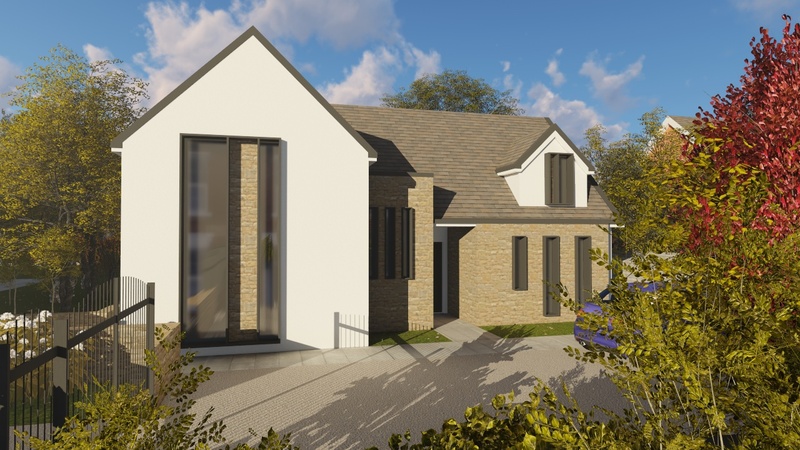 The new home will feature 3 bedrooms, and open plan family living space as well as off-street parking for two cars. With views over the local recreation ground – this is sure to be a desirable and sought-after property. Today our client has been granted planning permission to build 2 new bespoke homes, in the heart of the Long Crendon conservation area in Buckinghamshire. 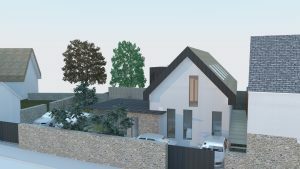 The properties have been designed to complement the existing environment by retaining part of the existing gable and clearly showing the new build elements. 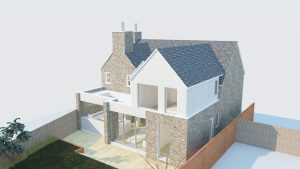 The properties will both feature 4 bedrooms, including a master suite and open plan family living to the ground floor. 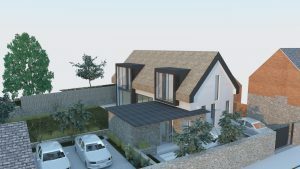 Importantly the design solution ensures that both properties have privacy and don’t overpower the neighbouring properties. We’re looking forward to watching progress on-site through 2017. We are pleased to announce that we’ve achieved planning approval for a property located in the heart of the Thame High Street conservation area, attached to a listed building. 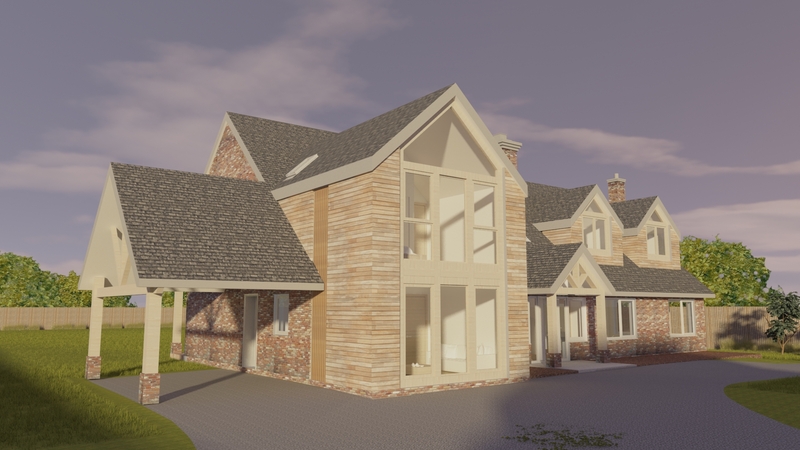 Introducing a new open plan family living area, kitchen and master suite with a very contemporary twist. 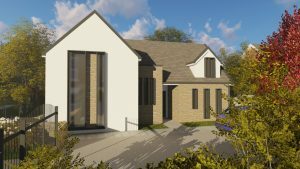 Thrilled by the unanimous support by Thame Town Council. 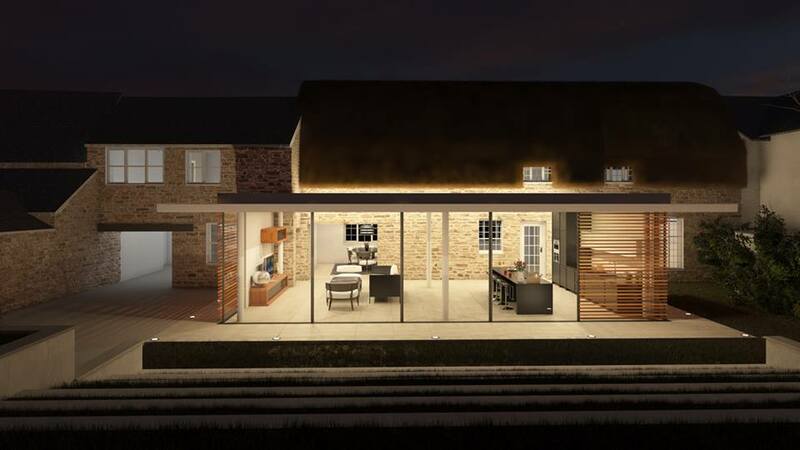 Looking forward to the build and sharing a glass of something sparkling in the new party space. 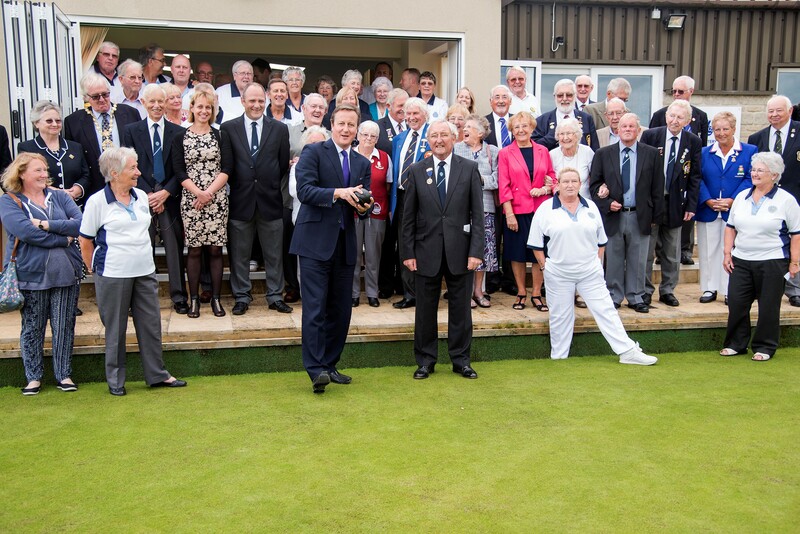 Today a new viewing gallery we designed for the Chipping Norton Bowls Club was officially opened by our former prime Minister, David Cameron. The viewing gallery extension has allowed the club to connect their internal and external greens and has created much needed social and spectator space. 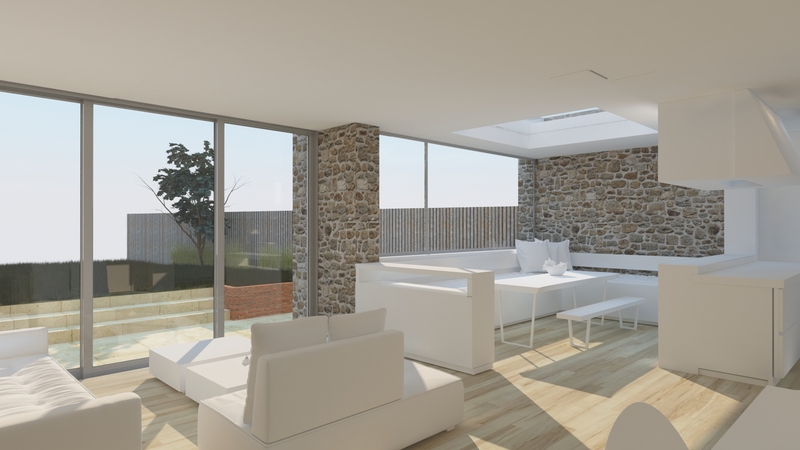 The area is light and airy, and features over 10 meters of additional glazing, with both folding sliding doors and full height windows.